More low glycemic index snacks & lunches for kids! 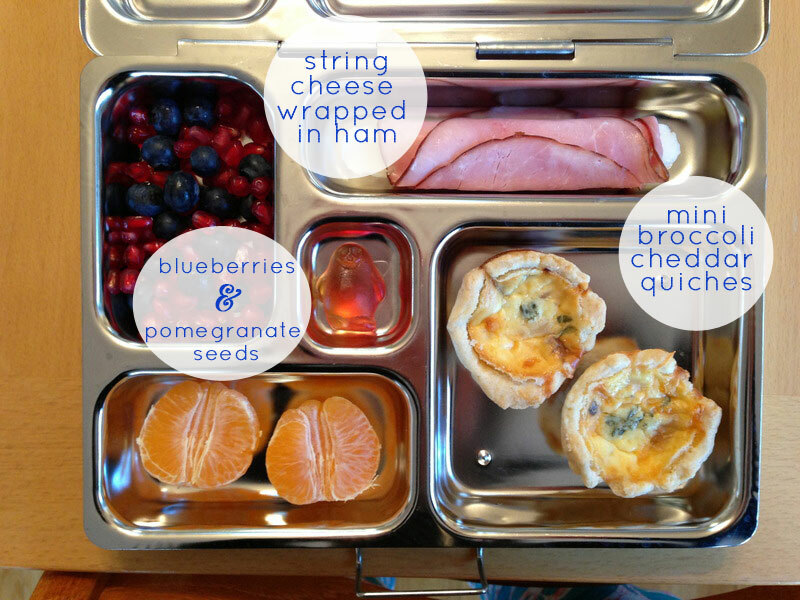 Continuing from the last post with some more low glycemic index snacks for kids: How cute are these little lunches? You could eat any of these foods for snacks too! The lunch tins are from Planetbox. On their website they have a whole gallery showing meal ideas. The Planetbox is perfect for portion control. As you can see the little dessert goes in the center square. This idea is really a teacher's dream. The kiddos don't come back to class on a sugar high! :) The meal above is from the Planetbox gallery. The meal below is from anotherlunch.com. 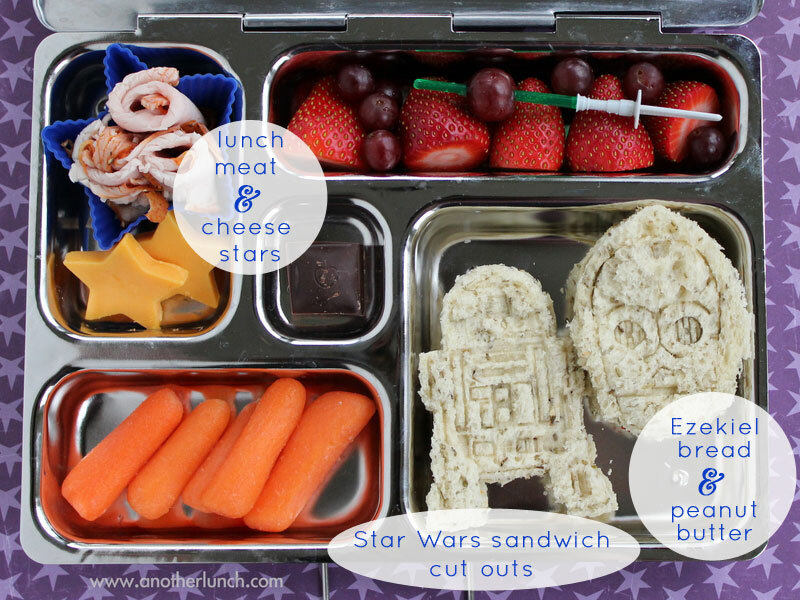 Another Lunch is a site full of lunchbox ideas focusing around the bento box (similar to the metal Planetboxes shown here). Some get a little crazy and elaborate, but they're adorable. I want to make cheese stars (below)! :) I think the shapes and presentation help make the healthy food look fun for kids.